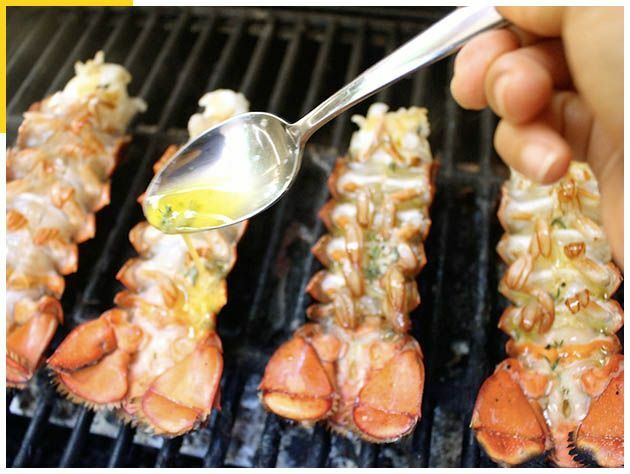 How about some grilled lobster on one of the most beautiful beaches in Costa Rica? Flying in to LIR Liberia International Airport and thinking about a fun thing to do? How about a culinary treat? That includes a snorkel beach tour and an ATV adventure up into the mountains of Guanacaste, Costa Rica’s rugged Pacific coastline where we will take you to an elevation of 1,240 feet where you can see for miles! Spend the afternoon exploring the mountains and beaches of Guanacaste’s Pacific Coastline on your way back while visiting a variety of beaches and snorkel spots. Then, park your ATV on Conchal Beach while we prepare a delicious lobster barbecue for you, or perhaps you prefer Red Snapper Flamingo fish? Let us know in advance and we will have it waiting. Next watch the sunset as you enjoy your meal as the last of the sun’s rays dip into the horizon (BBQ included). Menu: Grilled Lobster or Kebabs, Tortillas, Vinaigrette, one beer or soft drink. Menu upgrades available: Steak Tenderloin, Side dishes, Dessert, Drinks. Some other ideas for an afternoon of adventure you could zip line Tamarindo beach or maybe a jet-ski at famous Play Grande (remember Endless Summer? ), as well.